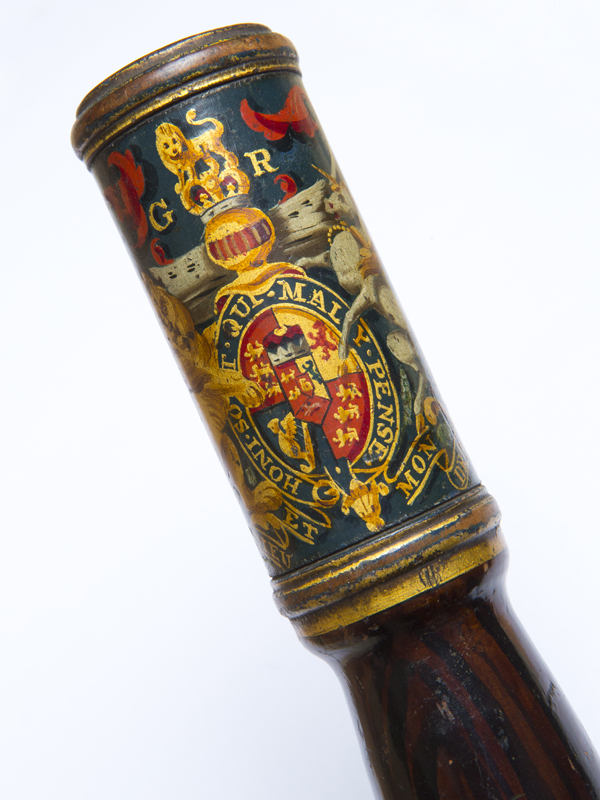 This Roll of Honour commemorates the men and women of Greater Manchester Police and the earlier constituent forces. We remember all those who have lost their lives as a result of criminal acts, enemy action, misadventure, accident, natural causes and unknown causes, whilst on duty. 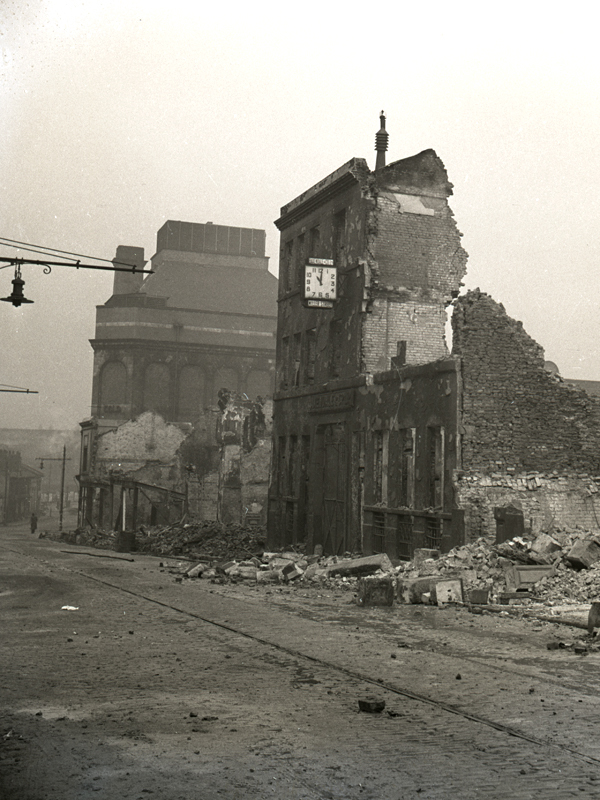 Constable Bewsher was on duty in New Bridge Street, Manchester during the Manchester Blitz. A very heavy calibre bomb, or parachute mine exploded near to his location, and killed him instantaneously. 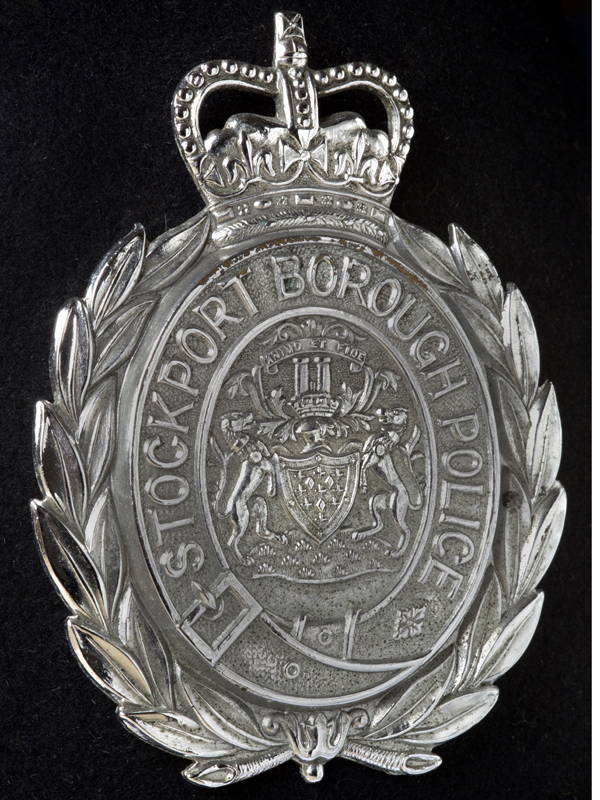 Sergeant Leigh collapsed and died from heart failure while on foot patrol duty in Stockport. 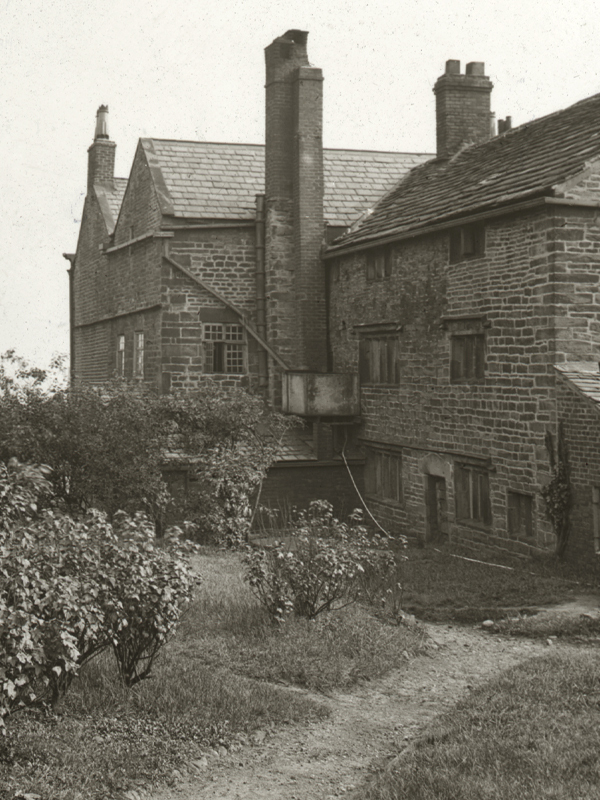 Constable Bone was shot while attending a bogus 999 report of a burglary at a house in Mottram. 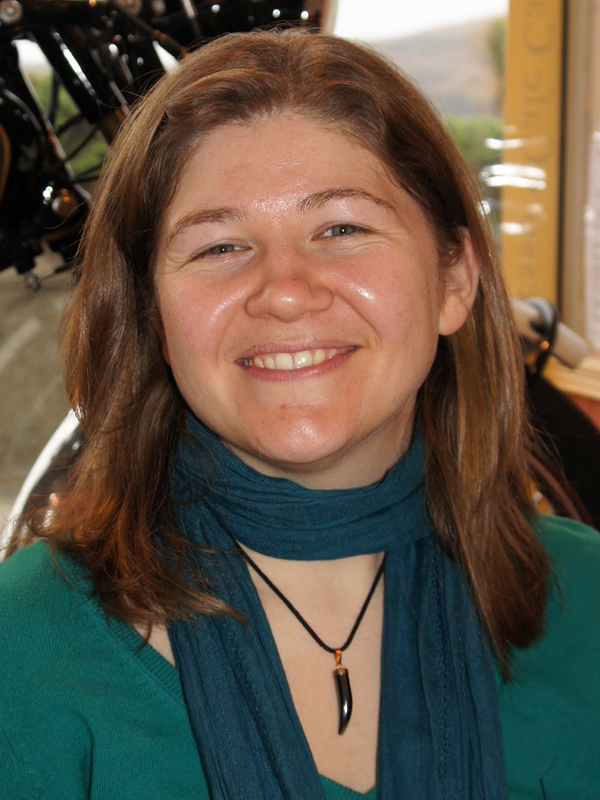 As Constable Bone and her colleague approached the front door of the house, a man opened fire and shot both officers several times. As the officers lay injured on the ground, the man then threw a hand grenade at them. Constable Bone was fatally injured. 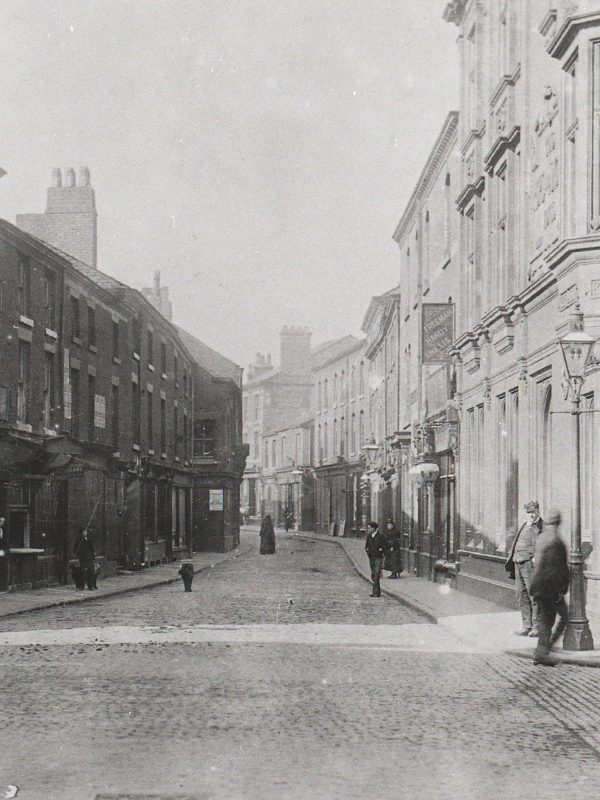 Sergeant Prendergast was the Plain Clothes and Licensing Sergeant for Oldham Borough, and was viewing the remains of the Majestic Club, in Bloom Street, which had been destroyed by fire. Due to high winds a wall of the building collapsed onto him, causing fatal injuries. 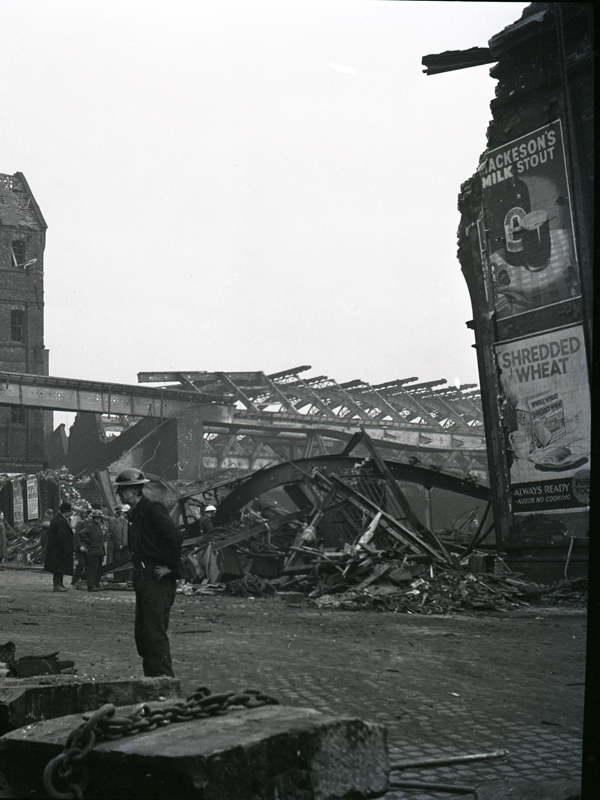 During the Manchester Blitz, Regent Road Police Station, Salford was damaged by a near miss. 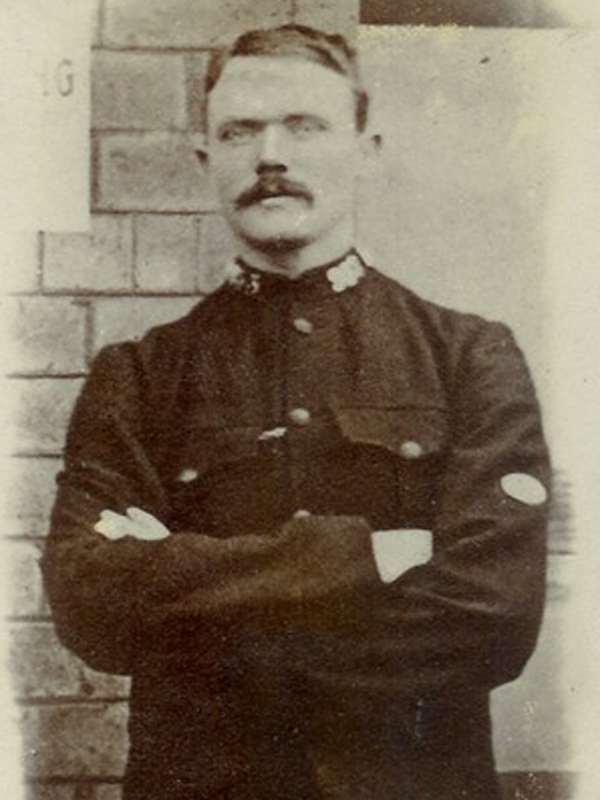 Constable Wilkinson was killed, as was a Police Inspector. Ten other Police Officers were seriously injured. 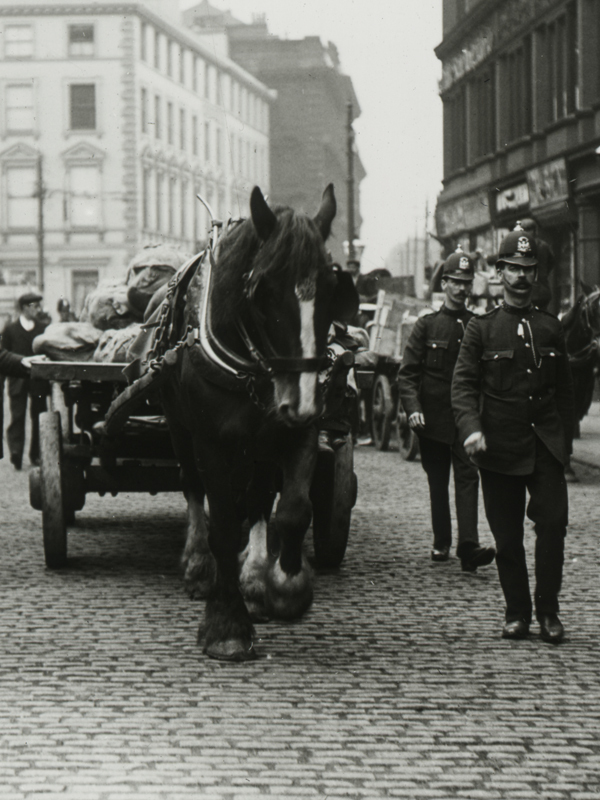 Constable Smith died as a result of injuries received while stopping a runaway horse and lurry at Rochdale. The lurry was loaded with 20 large containers of vitriol (sulphuric acid). Constable Smith showed great bravery in preventing a more serious incident. 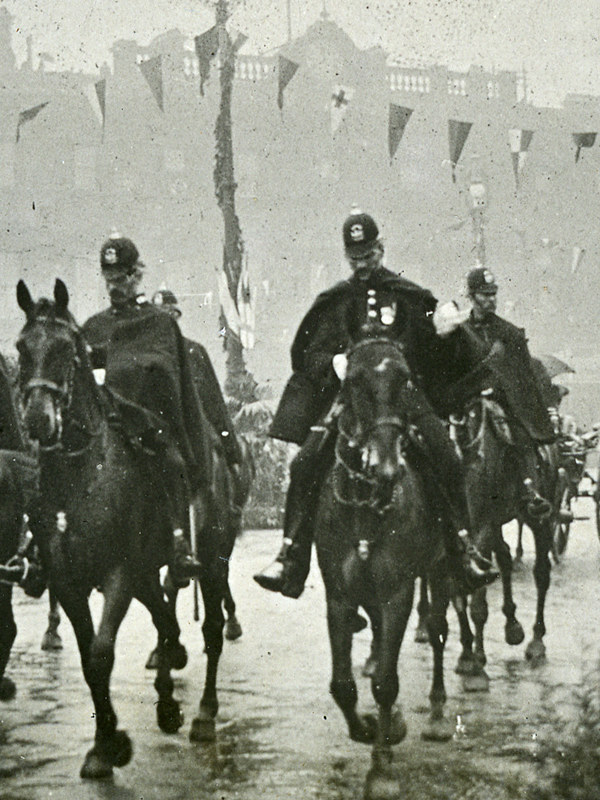 Constable Hines was a Mounted Police Officer. He was on mounted patrol, when his horse bolted and he was thrown from it. He received fatal injuries. 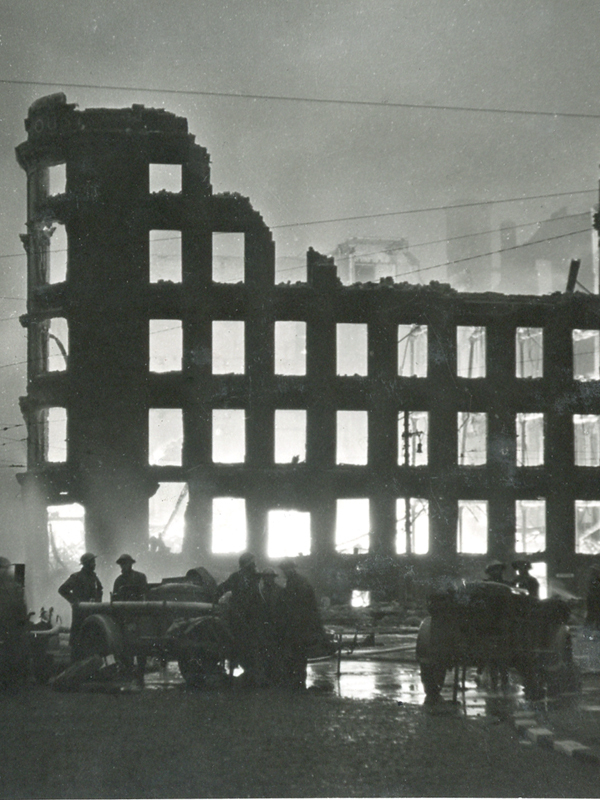 Police Fireman Albert was firefighting in the Parker Street area of Manchester during the Manchester Blitz, when he was killed by falling masonry that had been thrown up by a high explosive bomb. 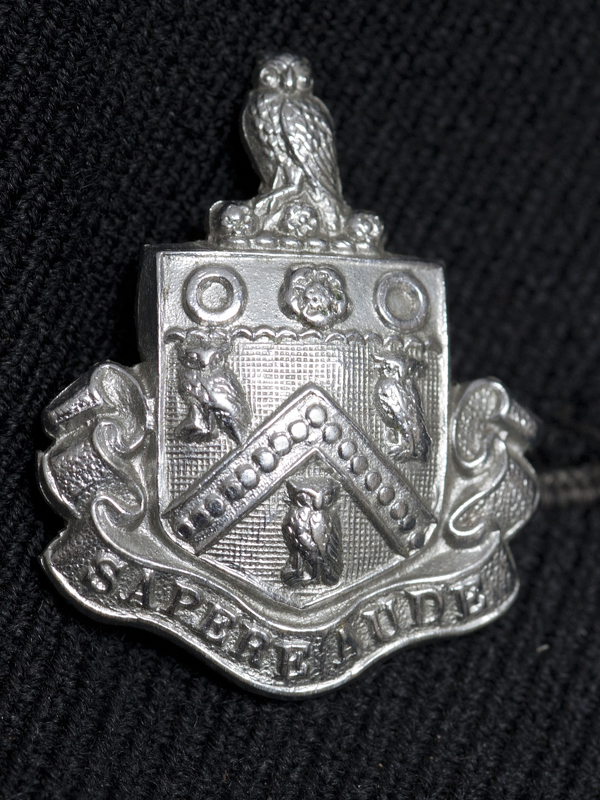 Constable Hodson was on duty and chasing suspects when he fell, sustaining injuries from which he later died.